Credit Courtesy of Ray Terronez, Jr. 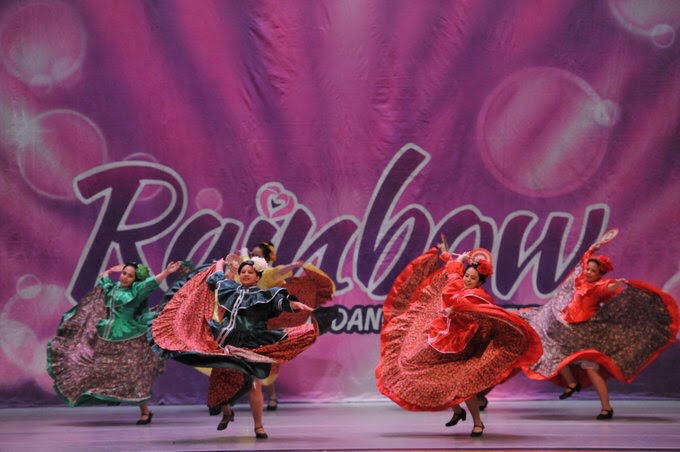 Listen to our conversation here with Ray Terronez, Jr., the Director of Quad Cities Ballet Folklorico, about the history of the organization, the various forms of traditional Mexican dance and music, and why promoting Mexican cultural heritage is more important now than ever. 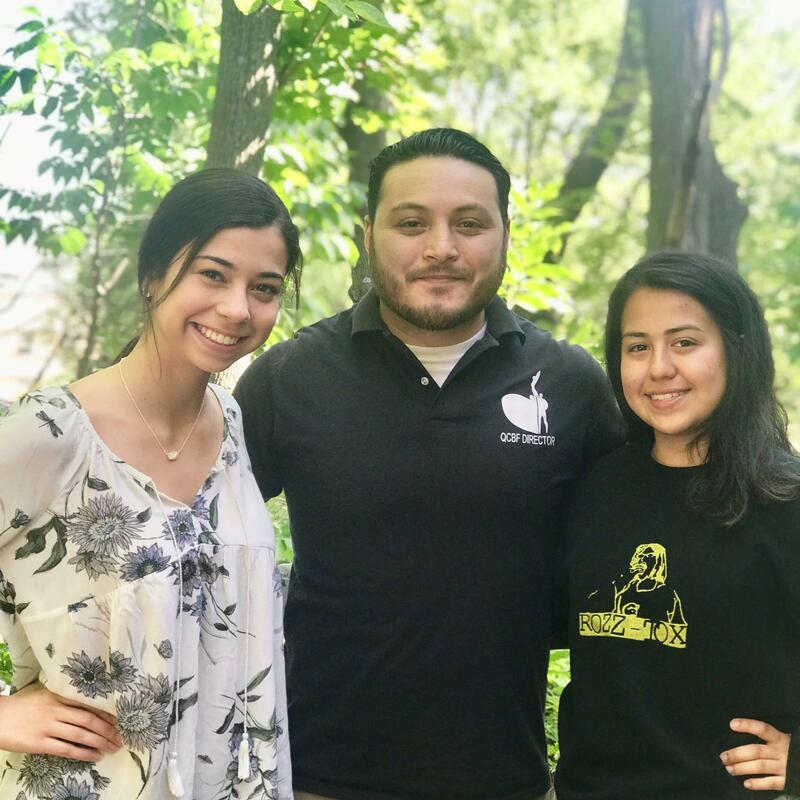 We also hear from recent high school graduates Sammie Hernandez and Kiara Burmeister, who discuss the important role that the QCBF has played in their lives. The QCBF Summer Showcase will take place Aug. 11, 2018, at Schwiebert Riverfront Park in Rock Island at 7:00 p.m. This is a free event and open to the public. Bring a blanket or chair early to find a good spot on the lawn to watch the show! Can’t make it to the Summer Showcase? 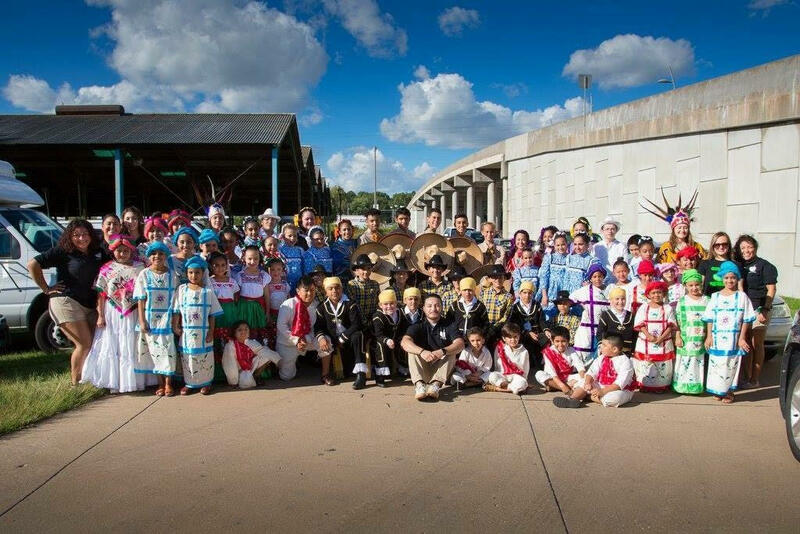 No worries, as QCBF has more performances later this summer and into the fall: Sept. 8 at the Viva Quad Cities Fiesta in Davenport, Sept. 16 at the East Moline Mexican Independence Fiesta, and Oct. 28 at the Figge Art Museum for a Día de los Muertos performance. You can watch this video to get a preview of the young dancers. Students from both Illinois and Iowa, and from all ethnic backgrounds, are invited to participate.